Join the Blockchain Startups Summit on November 15 and apply now for our big pitch competition! 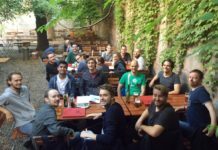 We (EU-Startups) joined forces with the Frankfurt School Blockchain Center to organise the first edition of the Blockchain Startups Summit on November 15 in Frankfurt. 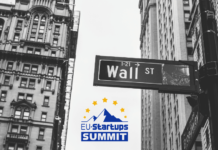 The event will gather around 300 entrepreneurs, investors, and blockchain service providers from across Europe to discuss the present and future use of blockchain technology in the startup space and financial sector. The event will count on the participation of top-notch entrepreneurs and investors. The speaker line-up, which is currently building up, includes names like Vanessa Grellet (ConsenSys), Marjan Delatinne (Ripple), Philipp Sandner (FSBC), Nikola Stojanow (aeternity) and Sven Laepple (Astratum). As part of exciting talks and panels, the speakers will tackle some of the most interesting topics in the blockchain space today – for example, the advantages and disadvantages of ICOs versus traditional VC funding or in which cases the blockchain is adding real value to startups and in which cases it might be just used because it’s trendy. If you don’t want to miss the chance to participate in the Blockchain Startups Summit, we highly recommend you secure your ticket now! 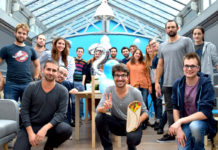 The ticket prices are quite affordable (€29 for startups, €99 for investors, €149 for corporates and service providers). Tickets can be purchased here! Vanessa Grellet is a Global Executive at ConsenSys – a leading blockchain software technology company that develops decentralized software services. 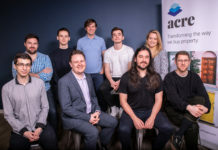 They are one of the unicorns in the startup blockchain sphere. Vanessa has served for over 17 years in the FinTech industry and she currently focuses on Enterprise and Strategic initiatives. Nikola Stojanow is the CEO of aeternity ventures – a for-profit company with the goal to support and enable projects, building applications on æternity Blockchain. He is also a Strategy & Business Development Executive at æternity – a blockchain technology, designed to deliver efficiency, transparent governance and global scalability. Marjan Delatinne is Global Head of Banking at Ripple. Previously, Marjan worked for SWIFT and was responsible for the commercialization of large scale projects both in securities and payments. She also led the EMEA customer engagement for the global payments innovation initiative (gpi). Prof. Dr. Philipp Sandner is head of the Frankfurt School Blockchain Center at the Frankfurt School of Finance & Management. The expertise of Prof. Sandner, in particular, includes blockchain technology, crypto assets, initial coin offerings (ICOs), digital transformation and entrepreneurship. Sven Laepple is the founder of ASTRATUM, focused on development and execution of blockchain solutions. 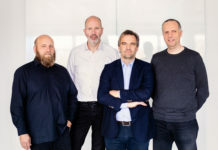 Additionally, he is Founding Member of German Blockchain Association an organization convinced that Blockchain and similar decentralized technologies based on cryptography represent fundamental infrastructural innovations. Patrick Lowry is the CEO and a Managing Partner of Iconiq Holding. 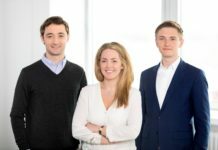 He was a member of the Deutsche Börse Venture Capital team, DB1 Ventures, where he developed a strong passion for blockchain technology and alternative financing methods. He has a decade of financial industry experience, including as an associate at Graham Partners, a private equity fund, and PwC as an auditor of private equity, hedge and mutual funds. 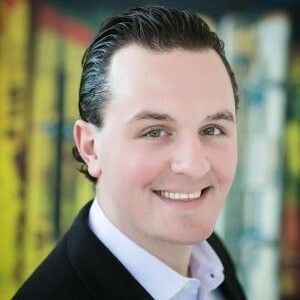 Patrick currently advises multiple ICO projects and is an avid crypto-investor. At the Blockchain Startups Summit you will also have the pleasure to meet people like Klaus Himmer (cryptotax.io), Toan Nguyen (e-shelter) and myself, Thomas Ohr (EU-Startups). More speakers and highlights will be announced soon. We already got your attention? Perfect! 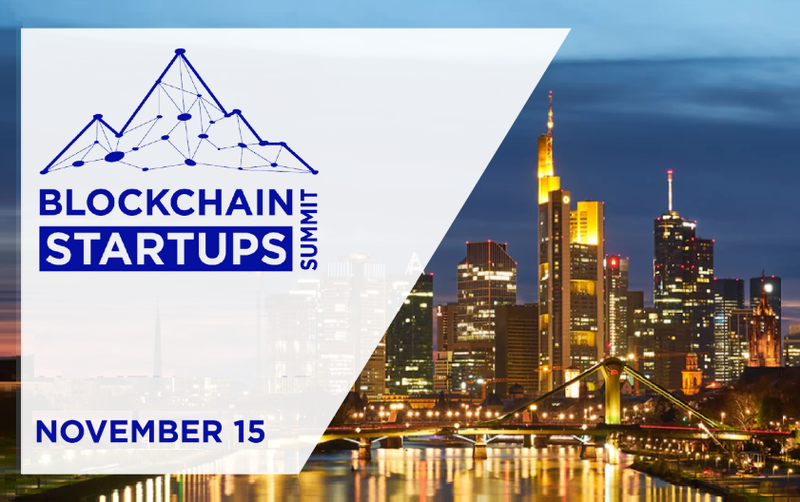 Make sure to secure your ticket now and see you on November 15 at the Blockchain Startups Summit in Frankfurt. KPMG member firms operate in 154 countries, collectively employing more than 200,000 people, serving the needs of business, governments, public-sector agencies, not-for-profits and through member firms’ audit and assurance practices, the capital markets. KPMG is committed to quality and service excellence in all that they do, while earning the public’s trust through their actions and behaviours both professionally and personally.